Mobile applications have changed the way we live our lives from managing our money, assimilating the news, collaborating with friends and colleagues, and now governing companies. Mobile applications have made the arduous climb up the corporate ladder where they have changed business models to the boardroom table due to the greater need for transparent, secure communication and data management. As of the third quarter of 2018, a little over 52% of global web traffic originated from mobile devices paving the way for board meeting apps. Board meeting apps are taking center stage in the corporate governance realm for boards of directors, committee members, and executive leadership.“As of 2017, we spend more time with mobile apps than ever before,” says Forbes. “The key is developing an app that provides genuine and meaningful value to users.” Our smartphones and tablets have connected us the world and your board meeting app should allow you to effectively govern the companies running it. 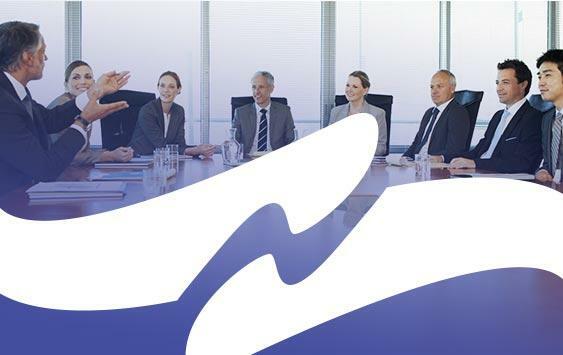 The BoardBookit board meeting app was designed with its users in mind to create the ultimate experience for each executive and board member that utilizes its secure platform. Mobile apps and board meetings apps, in particular, are the driving force of productivity and efficiency for boards of directors. More companies are also embracing the bring your own technology trend making business an on-demand 24-hour cycle. According to a Forrester study, 25% of employees globally are using their own mobile apps to make up for the missing apps they need to get their jobs done. 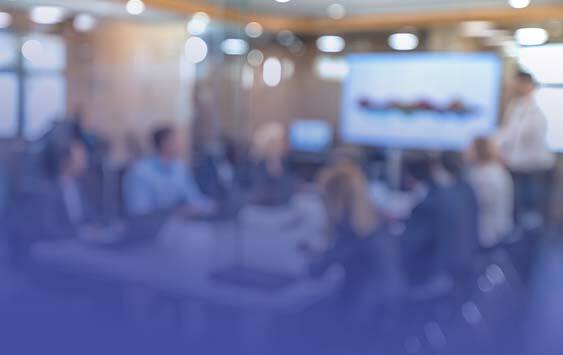 Leading board meeting apps, like BoardBookit, make it possible to boost board member engagement and collaboration while including a rich experience, unparalleled speed, and stringent security. Board meeting apps are used to streamline and improve corporate governance, not complicate and convolute a process for shareholders. “The most important function of a mobile app is to provide utility or value to users,” says Forbes. Board meeting apps, like BoardBookit, should function the same on every user’s preferred device. It’s important that board meeting apps are available for all Apple and Android devices as well as Kindle devices. These board meeting apps should also offer the same experience across all devices with a common platform. This experience isn’t available with all board meeting apps. “In order to design a mobile app that is going to be downloaded and accessed frequently by users, you need to offer an experience that isn’t available elsewhere,” continues Forbes. 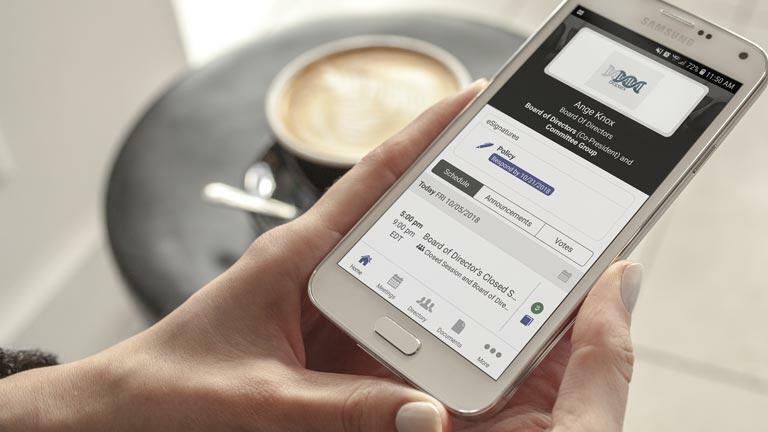 The BoardBookit board meeting app provides users with all functionality directly in the app. Users can access agendas, meeting minutes, voting, eSignitures, and proposed meeting times directly from our mobile app with the same experience as a web browser. 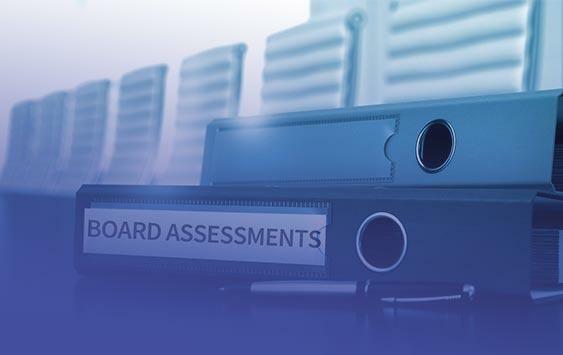 Boards of directors who use BoardBookit can effectively govern their companies and organizations globally. Modern board meeting apps provide the simplicity and speed needed to help boards of directors in everyday governance duties and substantial decisions. “We see mobile apps attain remarkable speed on account of their undeniable design,” says TechStory. “There are certain functionalities that work well in the offline mode.” Advanced board meeting apps like BoardBookit are enhanced by an offline mode that allows its users to view and annotate documents while offline. Annotations sync when the user regains internet access. This is important when companies have disparate, global boards who travel frequently. The simplicity of board meeting apps is also essential from an IT perspective. Symantec reports that IDC research indicates that the enterprise device landscape continues to become increasingly fragmented with IT departments supporting multiple mobile operating systems. The BoardBookit app lessens this workload by eliminating complicated installations and no onsite hardware. Additionally, the BoardBookit board meeting app security is verified by SOC and rigorous third-party certifications. With the rise of BYOD (bring your own device), security threats are at the forefront for any business and its board of directors. Using board meeting apps to store data and documents is a complete solution for security and IT peace of mind. “…Organizations are turning to mobility solutions that separate personal and corporate data, allowing IT to retain control of corporate data while leaving personal apps and data alone,” says Symantec. The BoardBookit board meeting app was architected with security in mind as a closed API sealed to third parties. Board meeting apps with multiple platforms can become a security concern for boards of directors. “These operating systems all provide different API interfaces and security management capabilities making it practically impossible to ensure consistent policies and controls,” continues Symantec. Board meeting apps should center around the security of their users while putting usability at the forefront. Board meeting apps like BoardBookit have security baked into every layer of application architecture. Sensitive documents and data are stored in a cloud-based server with redundantly managed firewalls. SSAE-18 certification, remote wiping capabilities, and purging abilities are all hallmarks of modern, secure board meeting apps. Administrators also have the ability to personalize each user’s experience with three levels of security permissions. The main goal of board meeting apps is a 100% adoption rate and customer success. Boardbookit keeps our customers and their feedback in mind when making seamless updates and new releases. We incorporate the needs of our customers into each element of our board meeting app. Forbes reports that an eMarketer survey of internet users noted personalization as a top app priority. “…More personalized experiences on mobile apps and mobile web was the number one user expectation for the future of mobile.” With that in mind, our customers are a key component to the future of the BoardBookit board meeting app. Board meetings apps should create an intuitive and easy experience to help all boards govern securely. 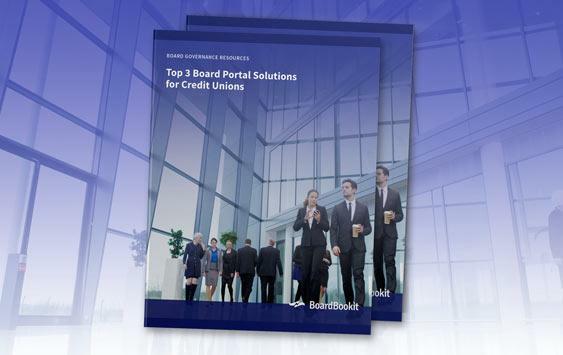 Are you interested in learning more about the award-winning BoardBookit board meeting app? Let’s start a conversation today!